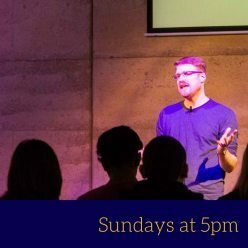 Our Sunday Church Services are 8:30am Traditional, 10:30am Family, and 5pm Contemporary. 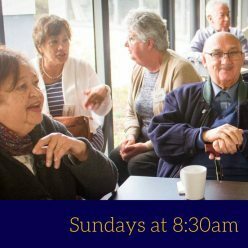 We meet at 131 Taylors Lane (off Kelletts Road), Rowville. Corner Taylor’s Lane & Kellett’s Road, Rowville. A traditional Anglican Prayer Book service, celebrating Holy Communion most Sundays. 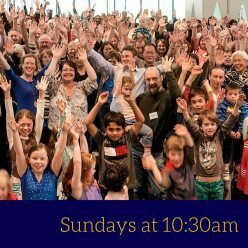 A contemporary Anglican service which includes a children’s and youth program. A relaxed service where we seek to worship and serve our glorious God in fun, fresh and creative ways.